Watching all the movies on the Warner Bros. 50-movie box set that I bought for cheap. 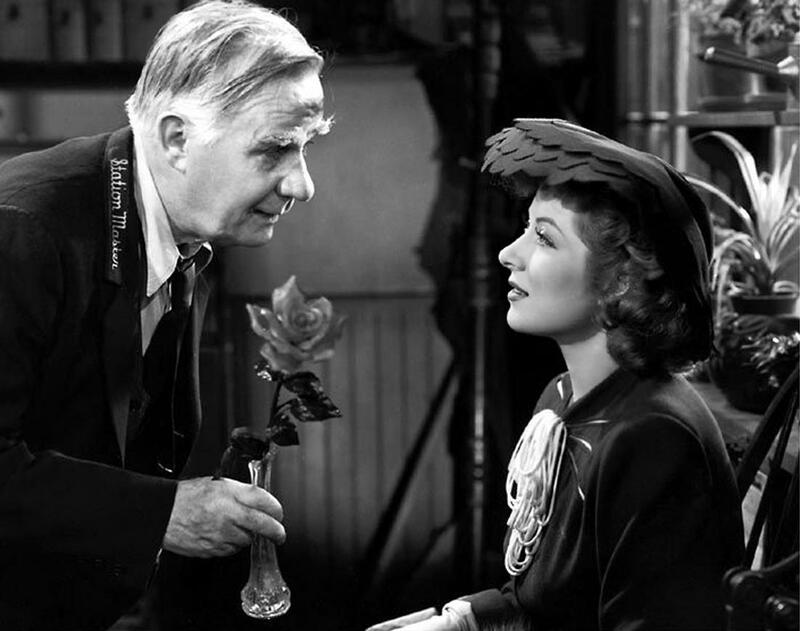 This week the random number generator enlists to fight the good fight as we watch Mrs. Miniver. 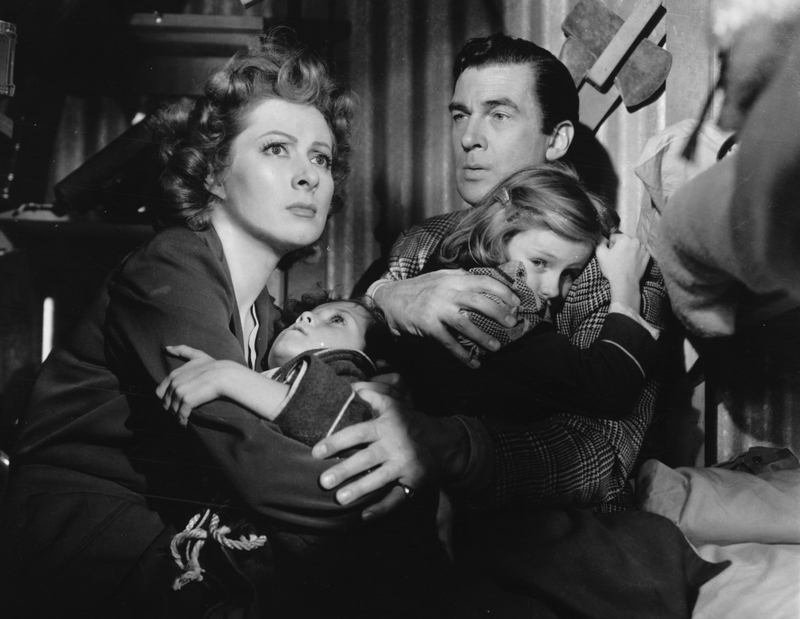 Here’s what happens: Mrs. Miniver and her family live an idyllic life in the pastoral English country. Their lives are disrupted in numerous ways when World War II breaks out. The conflict is distant at first, but eventually lands on their doorstep. 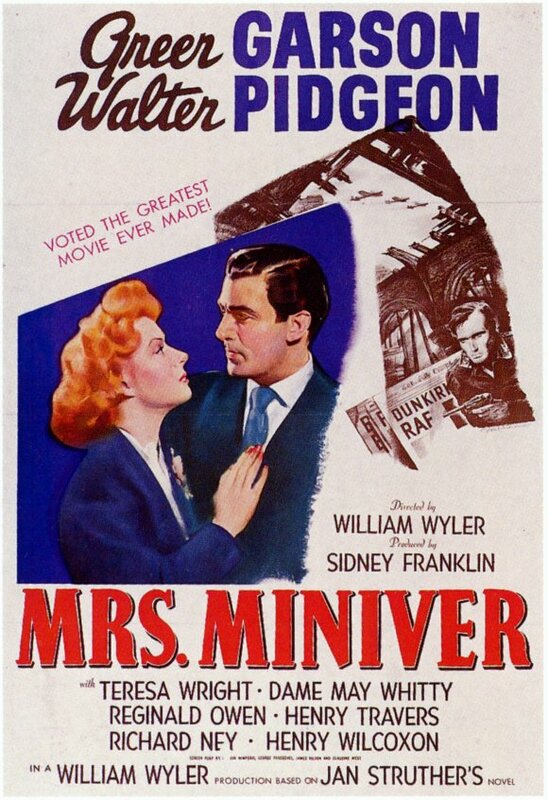 Why it’s famous: A huge blockbuster in 1942, earning Oscars for actors Greer Garson, Teresa White, for director Walter Pidgeon, and for Best Picture. Get your film degree: The movie occupies an interesting spot in history. 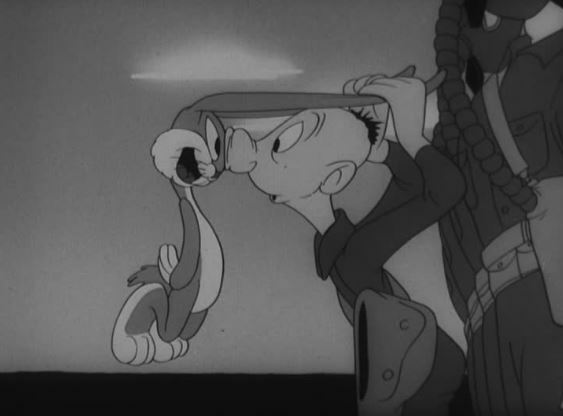 When the film started production, the US was neutral. Pearl Harbor happened during filming, and the war was truly a global conflict by the time the movie hit theaters. There were constant re-writes during shooting to keep up with current events, most notably a big speech near the end. 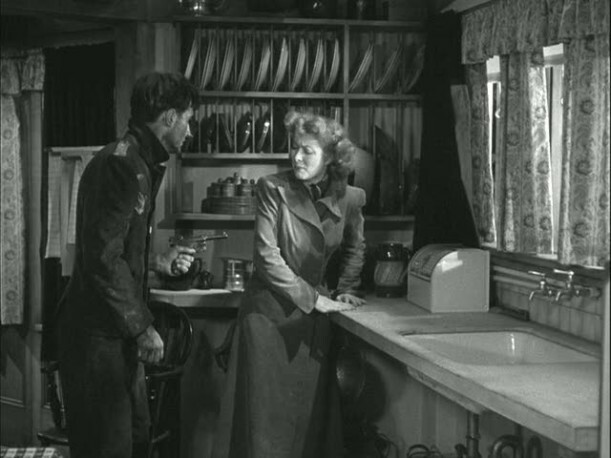 Movie geekishness: Mrs. Miniver’s most famous scene is when a stranded enemy soldier washes up on Miniver’s property. I agree it’s the best part of the movie, with the horror of war going from a distant concept to trouble right at home. Thoughts upon this viewing: Honestly, reading about this movie’s history was more interesting than the movie itself, which on the surface is a weepy melodrama, with the main character constantly worrying and fretting about her family. Your basic late ‘30s/early ’40s tearjerker. Next week: Hey, where’s Falco?